Northwest Michigan’s first Drive Thru Christmas Light Display is set to debut November 22, 2018 at Castle Farms, creating an experience for the whole family to enjoy! 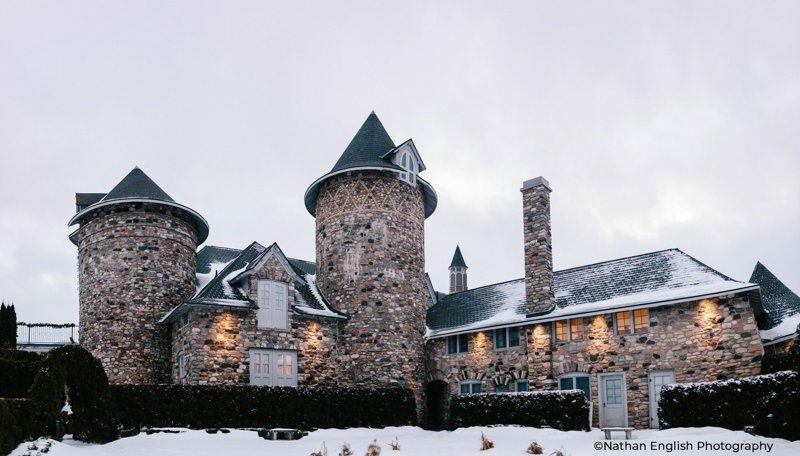 A Castle Farms Christmas utilizes energy efficient LED lighting to transform this historic property into an enchanted holiday destination; creating a drive thru attraction over one half mile long and featuring tens of thousands of lights. This 10-15-minute magical drive thru will allow visitors to see this French Renaissance Castle in a light never seen. Majestic towers and breathtaking lightscapes, this display focuses on its unique architecture and nature. Envisioned and brought to Charlevoix by Christmas Décor of Northwest Michigan owner Ron Pierson. Admission to the attraction is just $10 per car, and $ 25 for oversized vehicles. December 1, 2, 6, 7, 8, 9, 13, 14, 15, 16, 24. November 22, 23, 24, 25. December 20, 21, 22, 23, 26, 27, 28, 29, 30.